Chris listens in on a TED talk by adventure photographer Corey Rich to learn why he thinks embracing discomfort is important to photography. 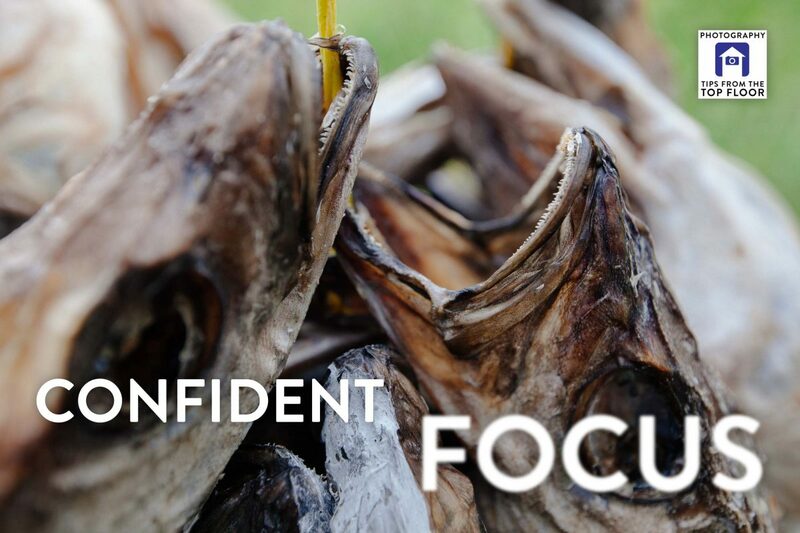 Matt has a question on how to get confident focus with his fish-eye lens. Last chance to win a copy of The Art of Photography – Giveaway! Next Next post: 744 ICEBERG!! !